50 silver bars from the Franklin Mint 1000 years of British Monarchy series. 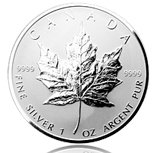 This represents how many ounces of silver it takes to purchase one ounce of gold. 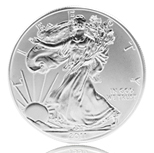 It currently takes 85 troy ounces of silver to be equal in price to one troy ounce of gold. 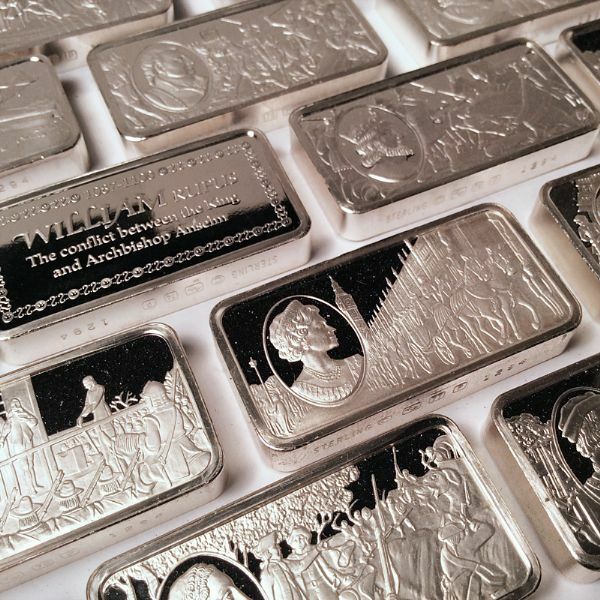 If a person currently has 85 ounces of silver in their possession, and the ratio eventually goes to 43 to 1, you could possibly trade your silver for twice as much gold. All Rights Reserved Worldwide. 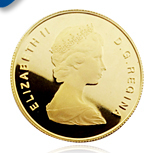 Copyright © 2010 Northshore Gold and Silver.